When Mylan NV recruited food allergy bloggers to learn about its campaign to get allergic shock antidotes into schools, many were eager to join the maker of the EpiPens they carry in purses and stash in book bags to protect their children against potentially lethal attacks. The bloggers, more than a dozen mothers of children with serious allergies, embraced the effort Mylan outlined in a series of “summits” it held for them beginning in 2013, reports Reuters. 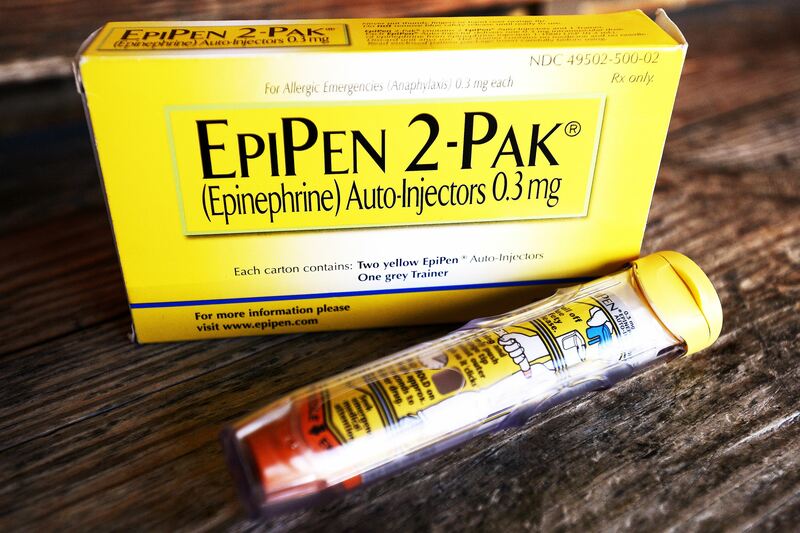 During the same period, the company was marking up its EpiPen to more than $600 per twin pack, six times the 2007 price, creating a burden for many of the bloggers’ followers, other parents of children whose lives are threatened by bee stings and peanuts. “I personally believe that Mylan held the summits to gain blogger trust and then used those bloggers to spread word about their initiatives. They raised prices while those initiatives gained traction,” Ruth LovettSmith, a former food-allergy blogger from Massachusetts who attended three summits, said in an email. But in an email, she said the company regretted that it had not anticipated “the potential financial issues for the growing minority of patients” whose EpiPens are not covered by insurance or a patient assistance program.